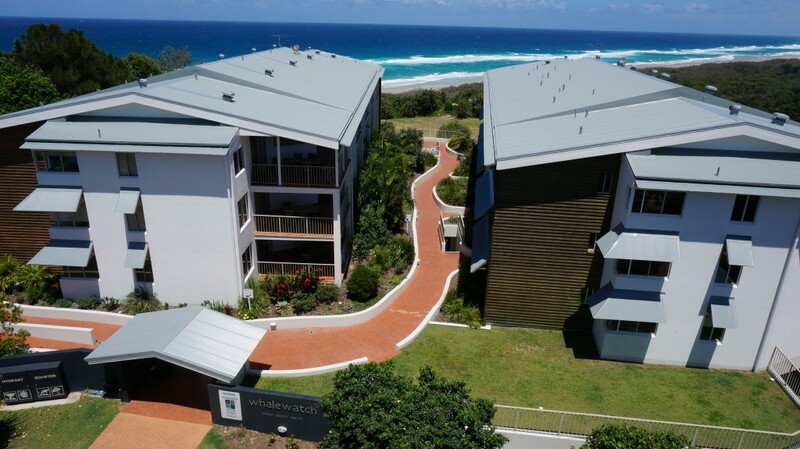 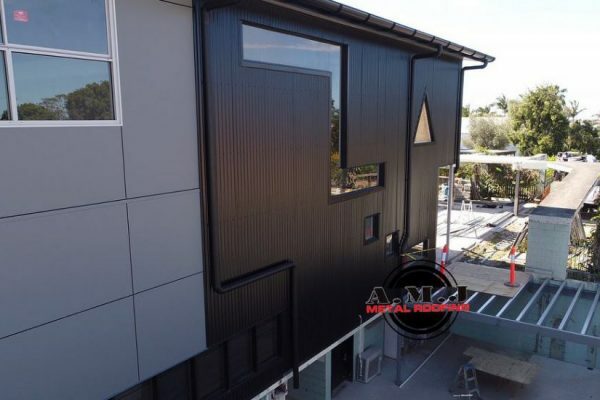  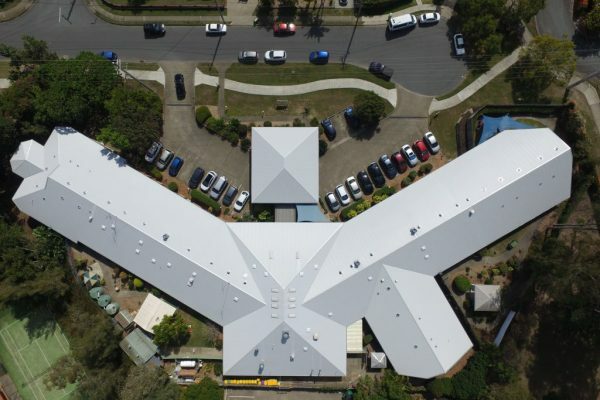 In mid – late 2014, A.M.J Metal Roofing completed a full commercial roof replacement at the iconic Whale Watch Ocean Beach Resort on North Stradbroke Island. 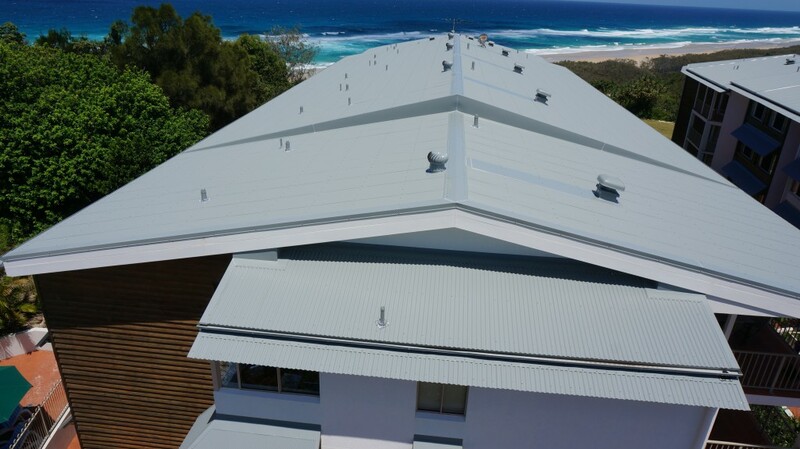 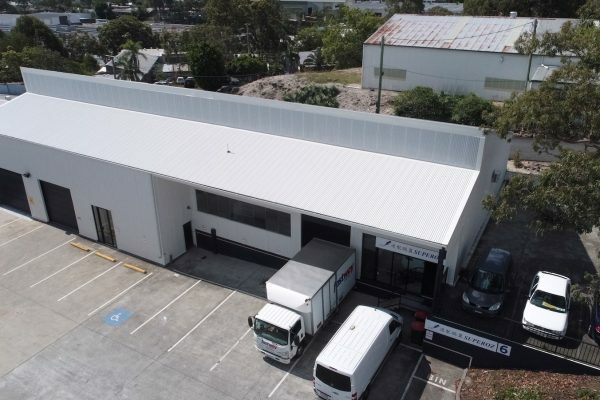 Aluminium Permalite products were used to complete this commercial re-roof as the building is located on an island, surrounded by a vast coastline of white sandy beaches with clear blue waters that can potentially be harsh on certain building materials. 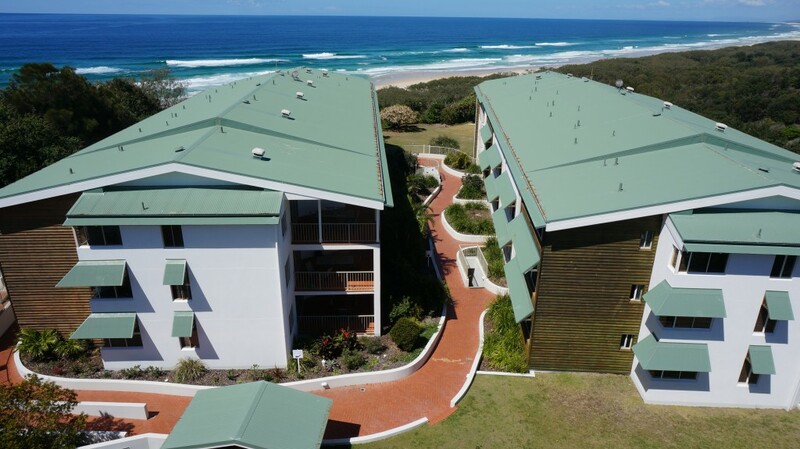 By replacing this roof we have managed to dramatically change the aesthetic appearance of the resort and in turn, ensure that the building will be water tight for years to come!